The 54th Grammy Awards Nominees Announced: Who Will Win & Who Deserves to Win? The 54th Grammy Nominations Concert Live was held in a primetime television special Wednesday night, with full Grammy nominees list appearing on Grammy.com the next morning. Grammy Awards this time ranked as the first one after the Grammy awards adjustment, so it has received much more public attention compared to the previous ones. Music fans from all over the world are eagerly waiting for what new things will be on Grammy Awards this time and who will be the biggest winner. A total of 78 awards will be presented following the academy’s decision to restructure the Grammy Award categories. The 54th Annual Grammy Awards will be held on February 12, 2012, at the Staples Center in Los Angeles. It will be broadcasted on CBS. 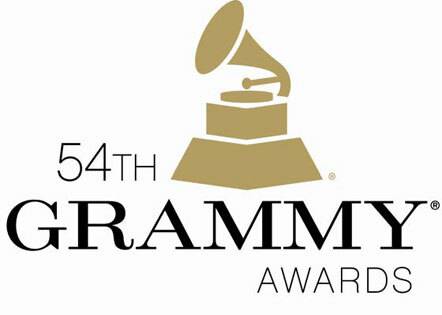 In the following, there will be brilliant video clips from the 54th Grammy Nominations Concert Live. Free to download Grammy Nominations Concert Live videos with Leawo Free YouTube Downloader (Mac users use Leawo YouTube Downloader for Mac).